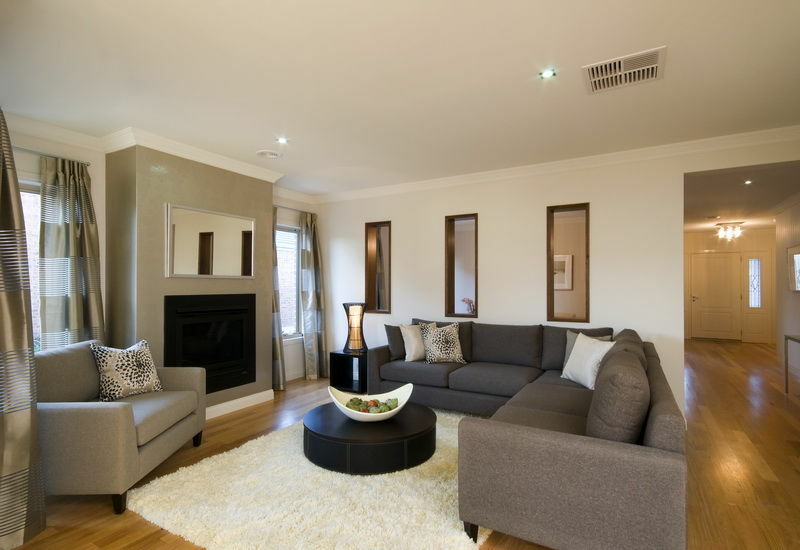 All of our homes feature good size family, living, rumpus and/or theatre rooms all for the family to enjoy. You will find our family rooms perfectly located for a parents quite retreat or bustling family activity. 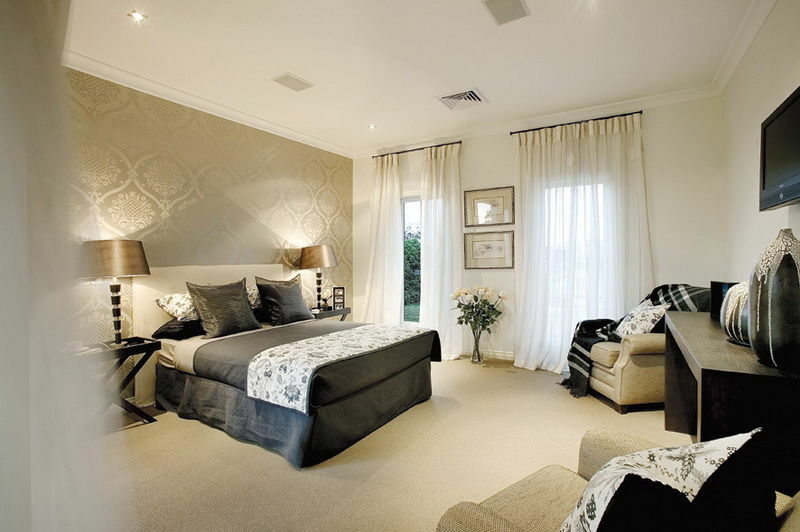 The bedroom today is more than just a place of sleep, they are a retreat for weary parents, a place to lock yourself away from the day to day grind of life, work and even family. 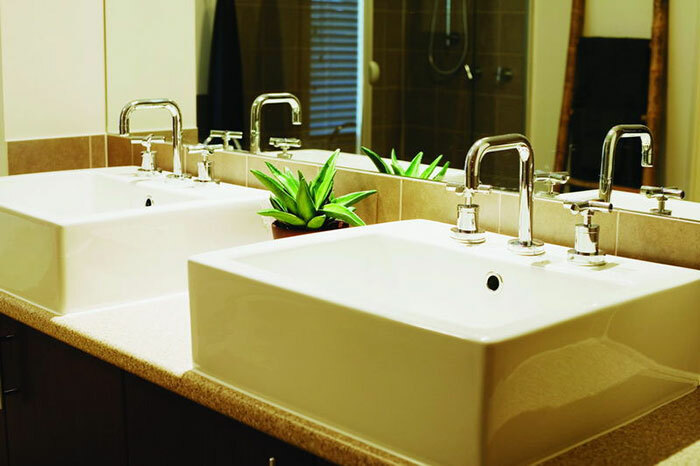 We focus on making these areas of the home beautiful, comfortable and practicable. Today’s bathrooms are more like sanctuaries – places to escape to and relax in. The kitchen is the heart of your home. 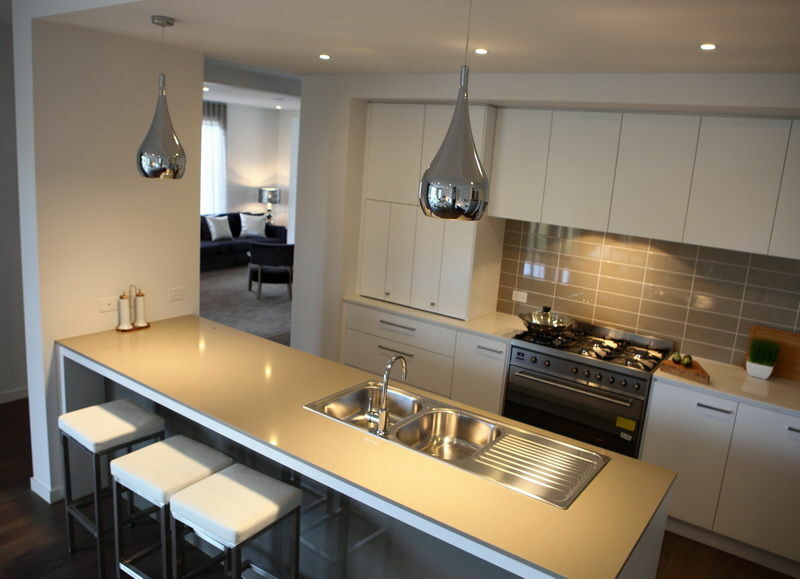 Every one of our kitchens combines inspirational design with practicality. Whether your style is sophisticated or rustic or your color preference is for earthy neutrals, cheery brights, or gleaming white you’ll find not only loads of inspiration but also practical ideas here from some of our favorite kitchens. All of our outdoor areas give the home the ability to extend entertaining from inside the home to outside. 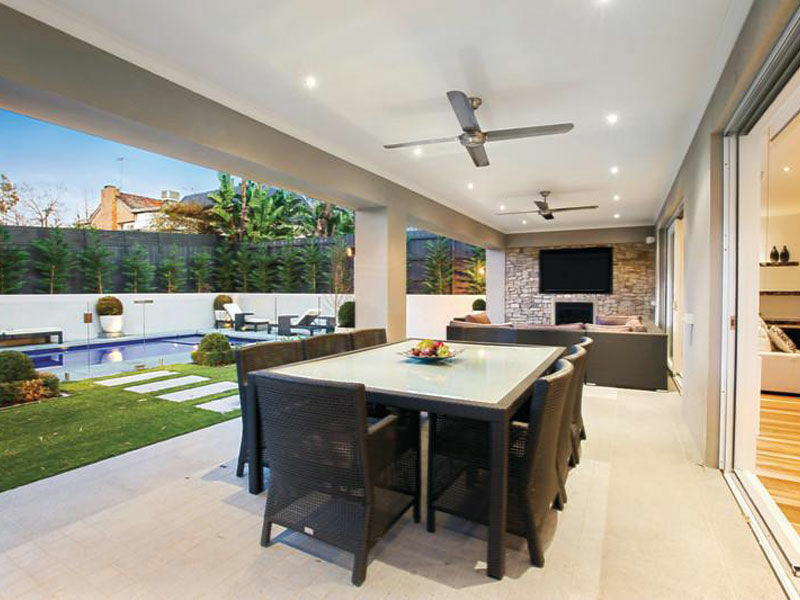 An alfresco brings you the ability to use the outdoor space for entertaining all year round. Here are some of our Outdoor Living areas. 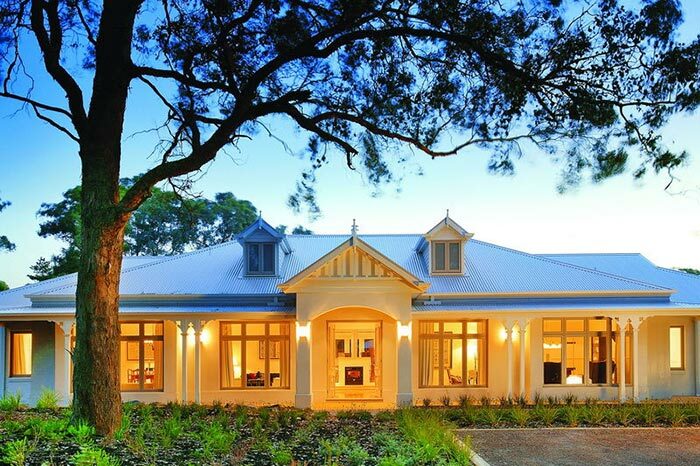 At Dennis.M.Browne Master Builder Pty Ltd, we strive to give you as much choice as possible. This is why we have a vast amount of modern and contemporary facades for you to choose from when building your new home. Please browse some of our most popular facades here.